Don't Ewe just Love the "Green" grass & the "Cool" Air up here? 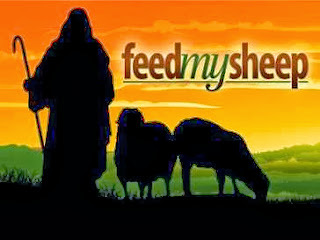 In Psalm 23, David has revealed many of the promises that sheep enjoy, as a result of having the Lord as their Shepherd. 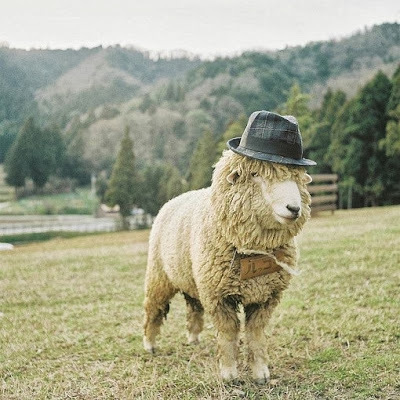 Sheep are promised a competent leader who looks out for all of their needs. 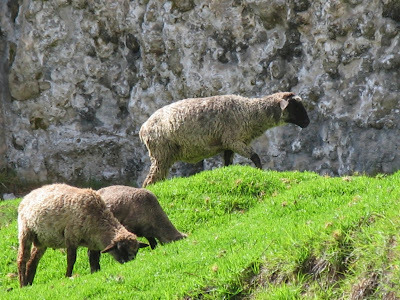 Sheep also benefit from the promise that their Shepherd will never abandon them, even as they travel through the "valleys" of life. Shepherds often use the "Long Drives" to the highlands , although very dangerous, as an opportunity to bond even closer with their sheep. David now unpacks yet another role of the Shepherd, that of using the "Tools of His Trade", the "Rod" & the "Staff", to care for His sheep. "Our chief wisdom consists in knowing our follies and faults, so that we may correct them." I am definitely "Looking out for EWE!" Ewe sure can sleep in peace knowing this Truth! 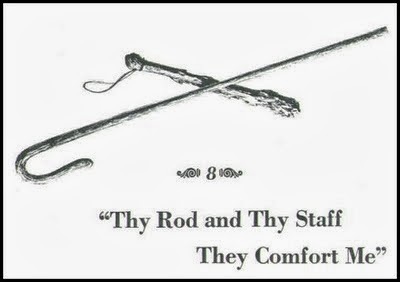 "Your rod & Your staff, they comfort me." From his childhood days, a Middle Eastern shepherd's standard "Tools of the Trade" are a Rod & a Staff! I'd like to examine the Rod first, for it has some unique uses. 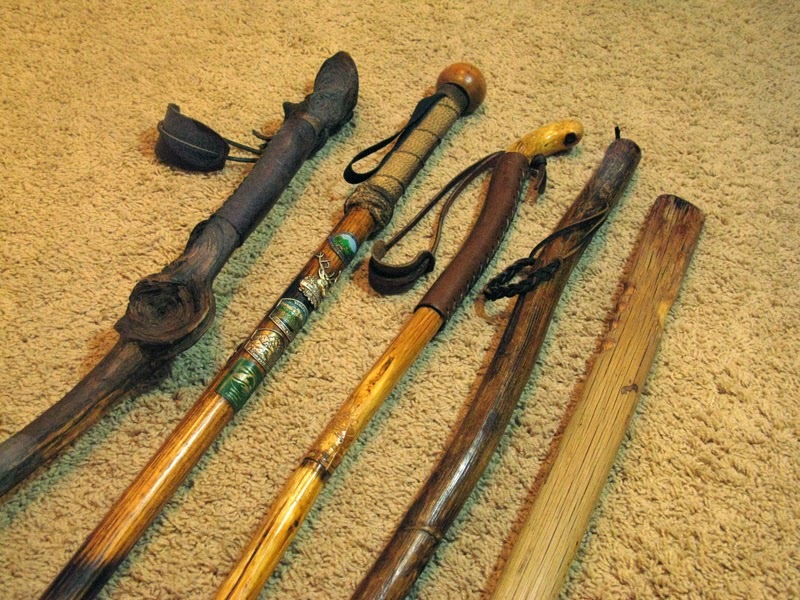 First of all, the Rod was a hand-crafted club that was used as a weapon to protect both the Shepherd & the flock. The Rod was thrown with great accuracy at any predators that attempted to harm the flock. The Rod was also used by the Shepherd as a tool to both examine & count the sheep as they entered the pen. 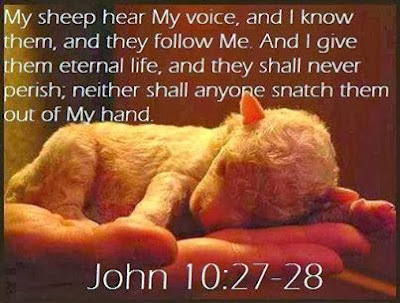 A loving Shepherd personally examines each sheep's wool & body as it "passes under the Rod". (Ezekiel 37) The final use of the Rod is that of a tool of correction. The Shepherd often used the Rod to hurl at a wayward sheep. This form of discipline, meted out by the Shepherd, usually convinces the "run-away" to return to the flock. "When the devil knocks at the door of my heart, I take Jesus by the hand. I ask Him to go with me to answer the door. When I open the door, the devil sees me and Jesus standing hand in hand and he says, "Excuse me, I must be at the wrong place." He leaves." "When we stray from His presence, He longs for you to come back. He weeps that you are missing out on His love, protection and provision. He throws His arms open, runs toward you, gathers you up, and welcomes you home." "The closer we walk to the Shepherd, the farther we are from the wolf. " Following the Shepherd is a "Battle" for me, but I have to tip my hat off to Him! 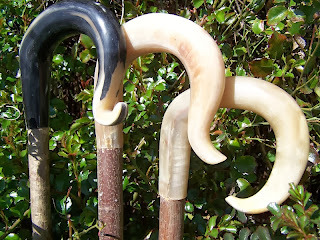 The Rod is hand-crafted to the Shepherd's liking! Let me take a closer look at Ewe! 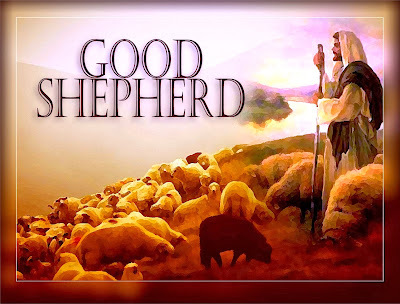 takes place when a sheep finds itself in a difficult situation, & the Shepherd intervenes. He uses the crook of the Staff to lift them out of difficulty. The crook of the Staff is also used to lift new born lambs & relocate them next to their mothers during the "lambing" season.The Staff is also used to guide the sheep onto the right paths when they begin to "wander". Finally, the Staff is used to draw the sheep nearer to the Shepherd, which results in a "closeness" that is beneficial to both the sheep & the Shepherd. "I am going out on Thy path. God be behind me, God be before, God be in my footsteps." When in danger, Ewe can get easily "Hooked" on the Staff ! The Shepherd loves & cares for the sheep! their disposal, which are used to benefit the lives of their sheep. I will lead Ewe to a better life! 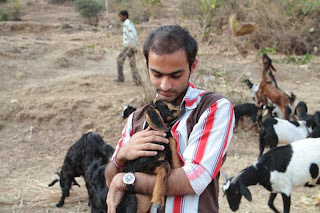 Life in the care of the Shepherd is GOOD! 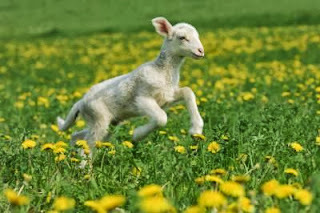 As Ewe walk through Ewer day, walk assured, that Ewer Shepherd walks with EWE! Wow, that really shows how our Loving Father cares for and protects us. Thanks Chuck. God Bless. Hi Jodi! Thanks for commenting on & observing what a Loving Father we serve! When He's protecting us, what do we have to fear? 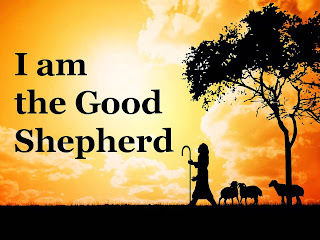 God Bless EWE as Ewe continue to enjoy the blessings of following the GOOD SHEPHERD! great job chuck! you are such a blessing as a brother. keep up the good work. Thank Ewe Anonymous, for commenting & for the encouraging words! 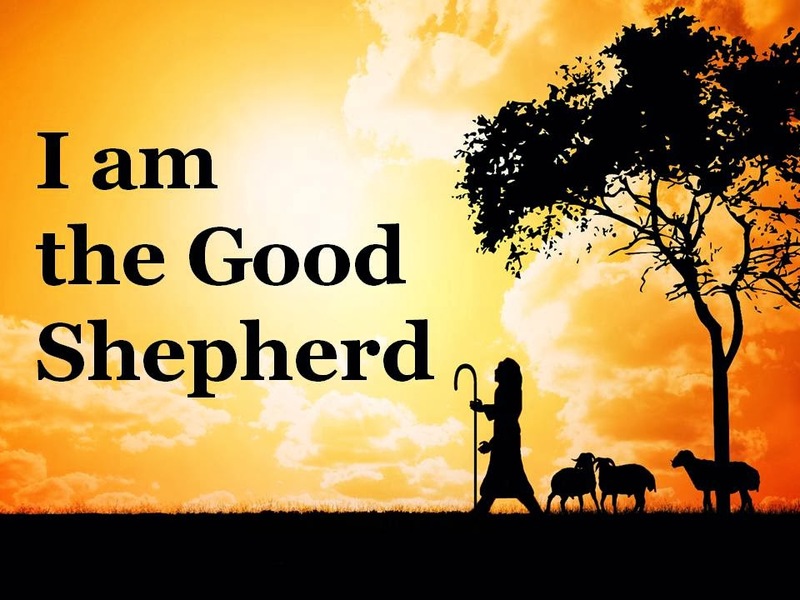 I pray that the Lord's Blessings be upon Ewe, as Ewe continue to follow the Good Shepherd! Very nice Post! Doing some study on the Rod & Staff & came across this page. BTW, the "passing under the rod" is from Ezekiel 20, verse 37.